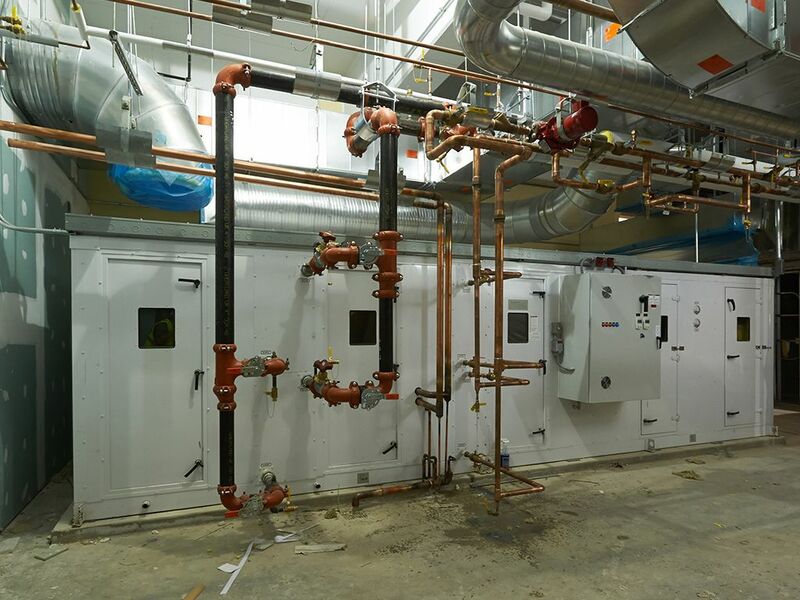 Herman Goldner Co. recently completed installation of the plumbing and HVAC portions of the new Mormon Temple on Logan Square. The massive granite neoclassical temple with its two 200-foot spires has become one of the city’s most talked about structures. The Philadelphia Inquirer’s architecture critic wrote that the temple “may be the most radical work of architecture built in Philadelphia in a half-century.” The cost of the project, by one estimate, was well over $200 million. 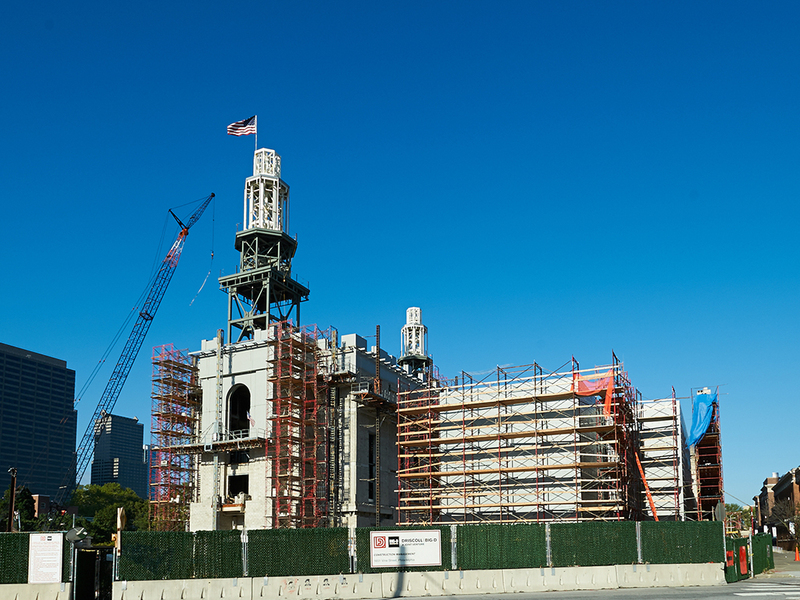 The temple, which is reserved for important sacramental uses such as baptisms and marriages, will serve about 41,000 members of the Church of Jesus Christ of Latter Day Saints in Pennsylvania, New Jersey, Delaware and Maryland. The closest Mormon temples are in Manhattan and Washington, D.C. 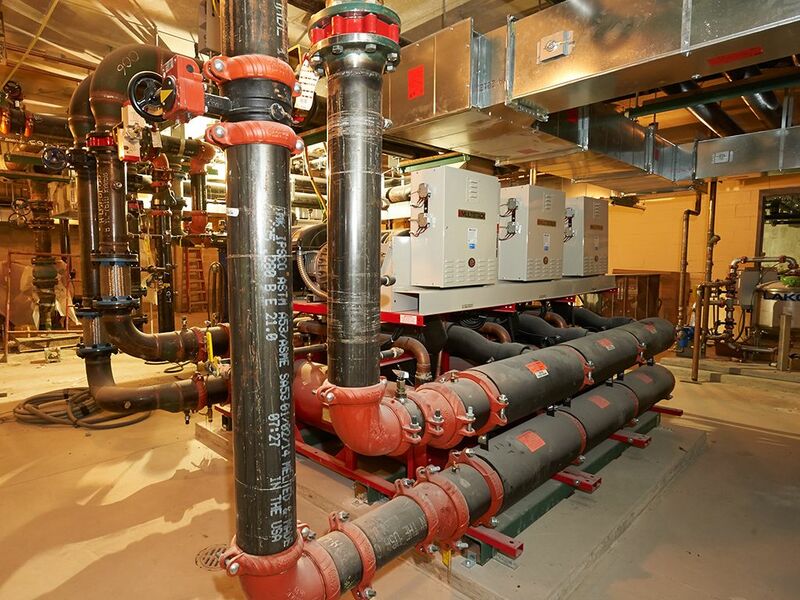 The plumbing and HVAC contract for the temple was valued between $6-7 million. 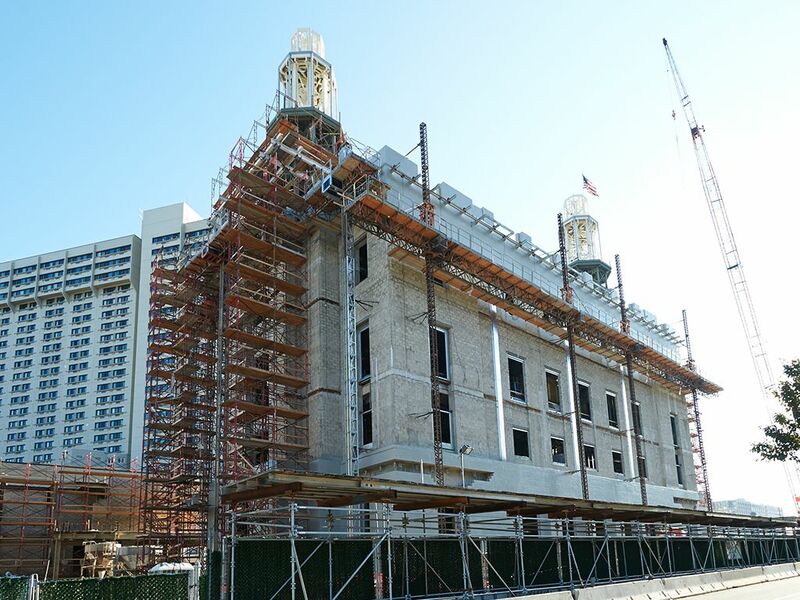 The Mormon meetinghouse and 32-story residential tower followed the original project, at an estimated cost of $18 million. 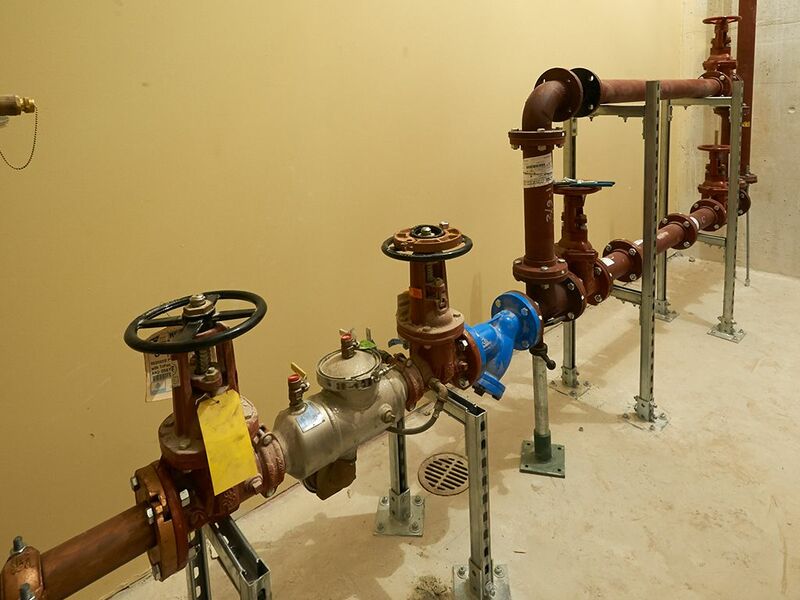 Project Manager Chris Aaron, Steamfitter Foreman Jim Donaghy and Plumbing Foreman Mike Gugliuzza worked with LF Driscoll and Big D Construction, which worked as a joint venture to oversee and manage the construction of the project. The temple’s furnishings are impressive – even elegant. Included are 62 brass and crystal chandeliers; paintings and murals depicting Mormon history; decorative carpets and rugs; Italian and Egyptian marble; and Swarovski crystal. 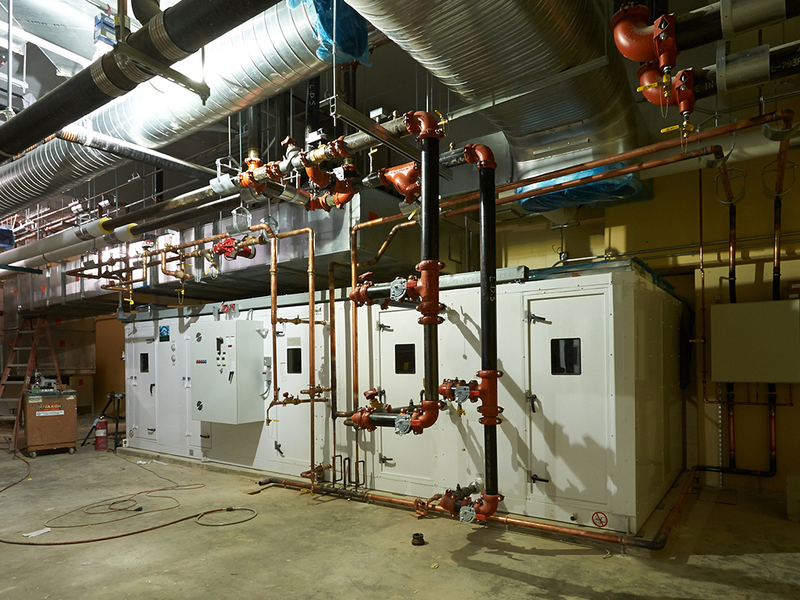 The precision and quality required to complete the project were also far greater than would normally be expected for a standard HVAC/ plumbing project. 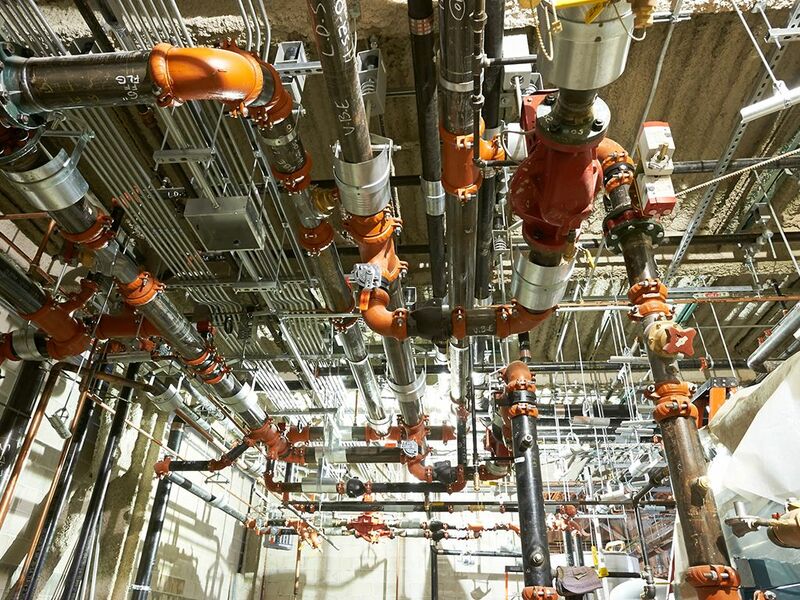 Typically, such projects cost between $300 and $400 per square foot. 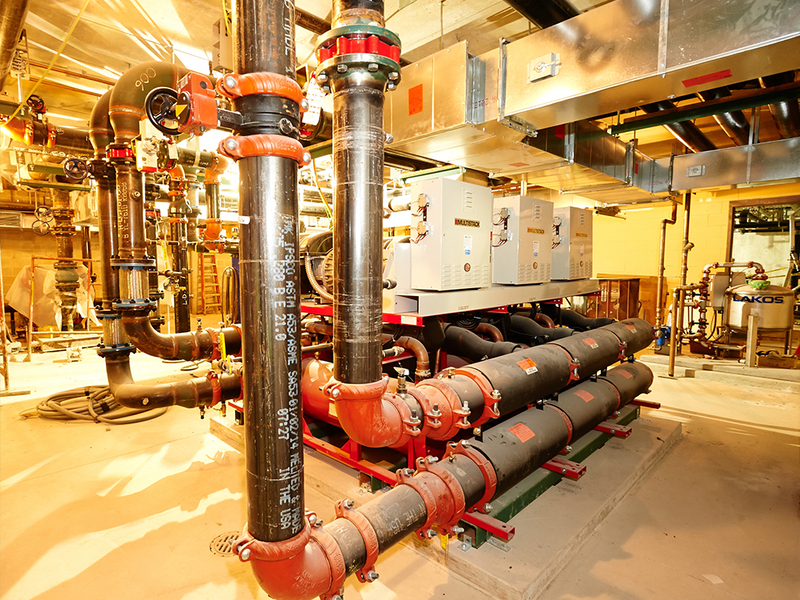 The cost of the temple HVAC and plumbing work was approximately $2,500 per square foot. Throughout the duration of the project, members of the local meeting houses and churches would bring cookies to the temple for the construction personnel to enjoy. The weekly deliveries of these treats quickly became known as “Cookie Wednesday,” and were a pleasant addition to a memorable and high-profile project.